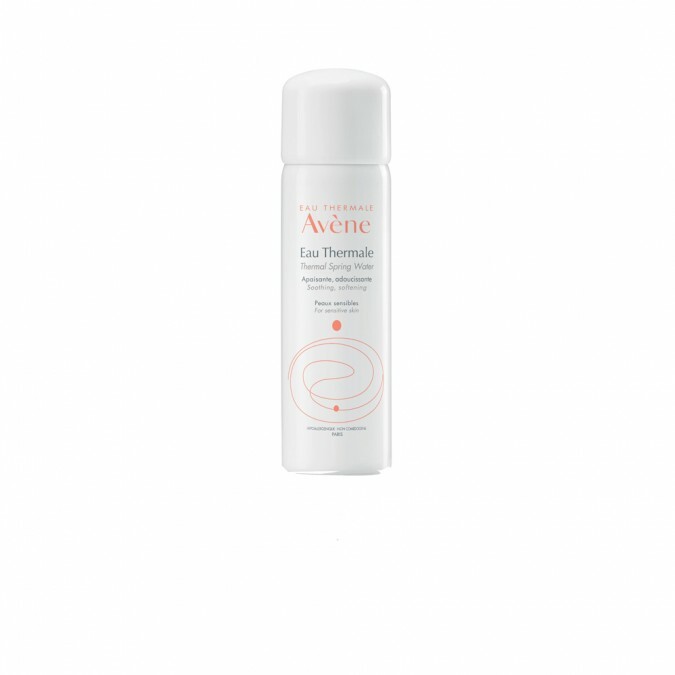 Avène Thermal Spring Water has unique properties that assist its ability to cleanse, soothe and calm mild to highly sensitive skin. With both health and beauty benefits this product can be used to tone the face as well as offer relief to inflamed skin. Dermatological uses: Reduces inflammation in Eczema, Dermatitis & Psoriasis. Spray directly onto the skin to hydrate, soothe and calm. Avoid spraying directly into the eyes. Avoid spraying into the eyes. Do not puncture or burn the can even after use. Do not store at temperatures above 50C and keep out of reach of children. I’ve tried a few different face mists on my time and this one is my favourite. It’s so light and the mist just feels magical on my skin. Love it first thing in the morning to help me get out of bed. Such good value for a luxurious feel. My skin has never looked so good. I have been using this product for just over a week and the changes are huge. My skin has never looked and felt so good. I went out the other day for the first time in years with no make up on. I have always suffered from very dry and red skin. I can honestly say this has definately helped my skin. Everyones skin is different, but if you suffer from dryness or redness i would recommend giving it a go. Don't get me wrong I do like this but it really is just water in a can. I enjoy it on hot days just to freshen up my face or to spritz over my makeup to give a more natural finish to my foundation. I will use it up but likely won't repurchase.